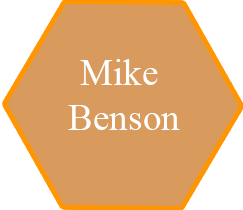 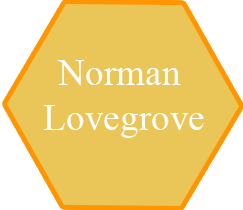 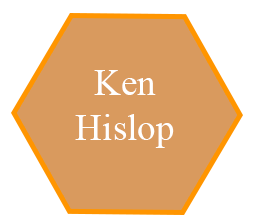 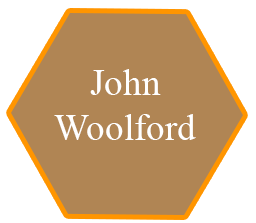 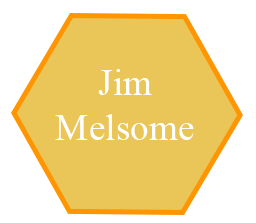 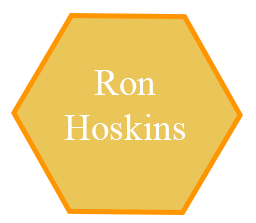 On these pages you will find biographical accounts of interviews with veteran beekeepers and prominent personalities in the Swindon Beekeepers’ Association. 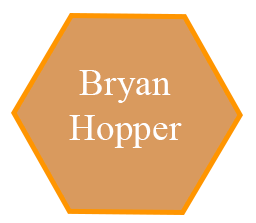 Some are summaries of interviews conducted by Joy Simpson, and some are the beekeepers’ own accounts. 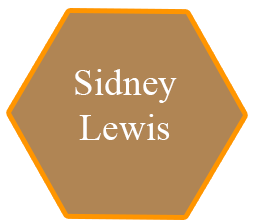 Some of the accounts are followed by relevant miscellaneous documents.